Lucca is a city in Tuscany, Central Italy, near the Tyrrenian Sea. 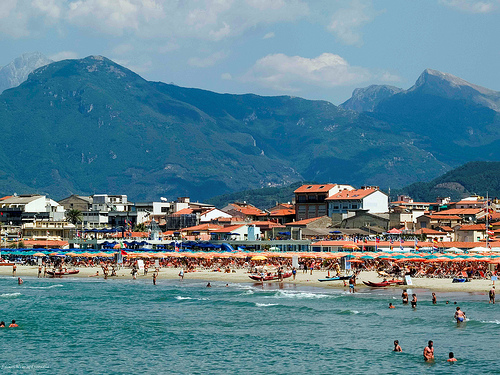 It is famous for its intact Renaissance-era city walls. Its surroundings are rich in history and, at the same time, open to the future. As the walls lost their military importance, they became a pedestrian promenade which encircled the old town: the city walls and the natural amphit heatre of the hills beyond combine in a perfect blend of nature and the work of man. 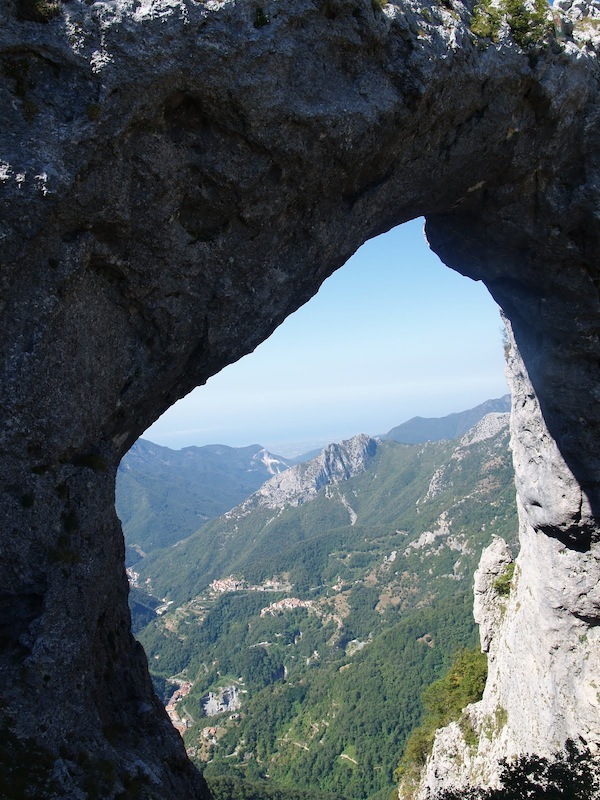 Beyond the hills, the beaches of Versilia and the mountains of Garfagnana are uniquely attractive by their variety and closeness to the town. Throughout the years, this medieval Tuscan city has maintained the characteristics of the small capital it has been almost up to the unification of Italy. The streets and piazzas of the historic center, the churches and buildings, and its overall urban layout show how smooth and uninterrupted its development has been over the centuries, providing an ideal setting for a campus within which experiences can be shared and personal contact can be enhanced. 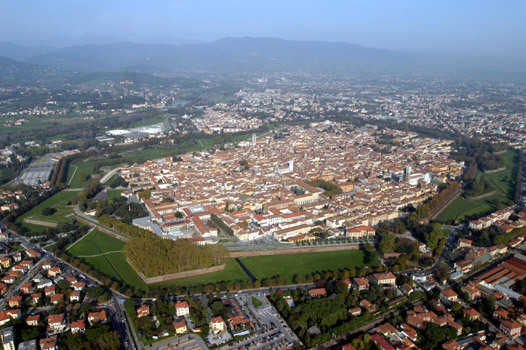 In spite of being a small city (85.000 inhabitants), Lucca hosts international festivals and cultural events, for example, the Lucca Summer Festival http://www.summer-festival.com/ and the annual Lucca Comics and Games http://www.luccacomicsandgames.com, Italy’s largest festival for comics.